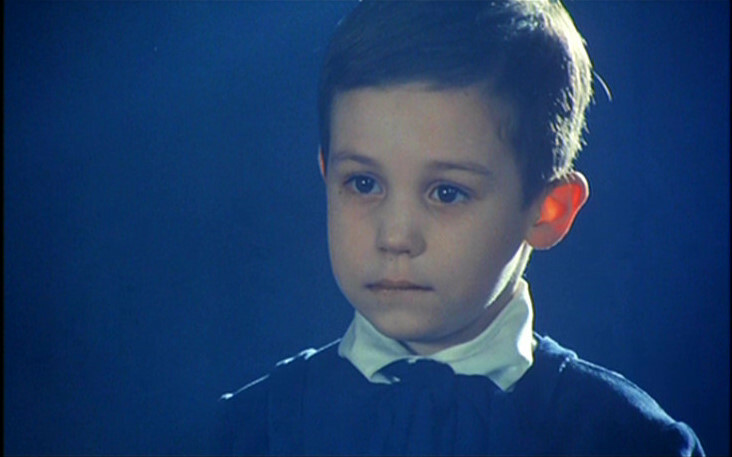 Trzecia część nocy (The Third Part of the Night, 1971) is a film by Andrzej Żuławski, the enfant terrible of Polish Cinema. 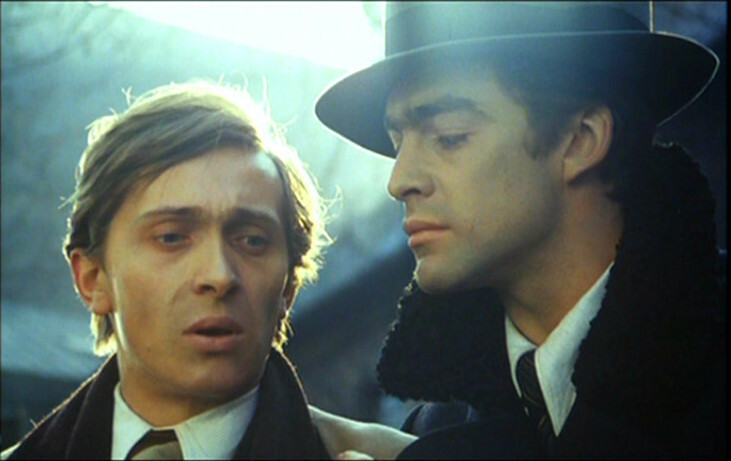 It is also a film about the ‘Polish experience’, but one made by a filmmaker too young to remember the War. 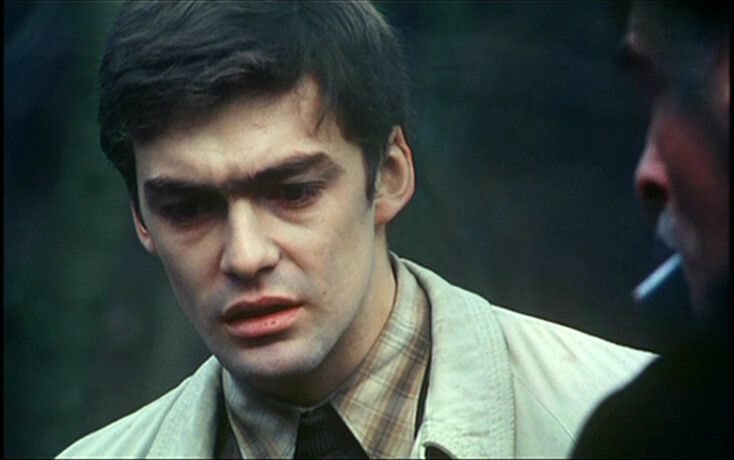 It was made in 1971, before the so-called Polish ‘cinema of moral concern’ of Holland, Kieslowski and Zanussi. 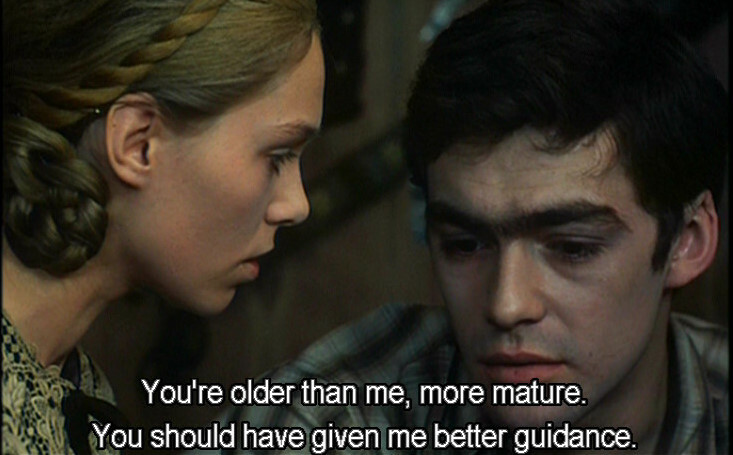 It is based (in part) on the life of Żuławski’s father, Miroslaw, during the Second World War. It is perhaps the first (and probably the last) film about Weigl Institute in Lwow. But above all else, it is the debut film of one of cinema’s true visionaries. 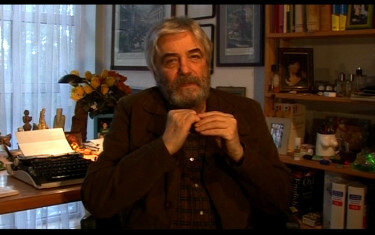 Andrzej Żuławski is one of the true mavericks of European cinema and his wild, imaginative and unique films have won awards at many international film festivals over the years. A nightmarish and surreal masterpiece, The Third Part of the Night is his highly influential debut feature film. Set during the time of the Nazi-occupation of Poland and rich with multilayered symbolism and apocalyptic imagery, it shows one of Europe's most uncompromising and visionary directors at his best. Considered to be one of the best Polish films of the 1970s, this is its first-ever release on DVD anywhere in the world. World War II Poland: a man gets a second chance. Michal's wife and child are killed by German soldiers, but in a nearby town he discovers and stays with a woman in labour who looks just like his dead wife. A complex and surreal work, the film is obsessed with the distinctions between love as self-preservation and self-sacrifice. But it's just as much the hallucinations of a dying man. Images of death are everywhere: endless corridors, figures framed in doorways (and later in coffins), a couple gunned down in bed. Not an easy film to come to terms with because of its cerebral nature and its self-consciousness; a haunting first feature, all the same. 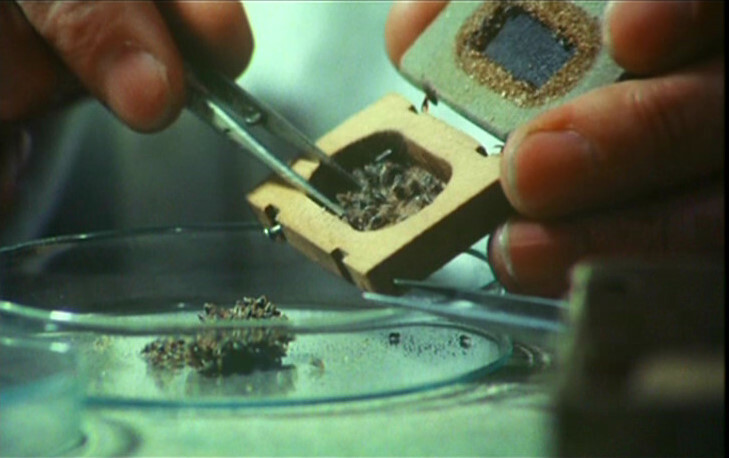 The DVD appearance is quite good although it is not anamorphic and there is a slight gap in the frame edges limiting resolution. The image is very bright and pastel colors look true - there are some noticeable speckles but nothing impinging upon the viewing experience. It is progressive, dual-layered and encoded for region 0 in the PAL standard. It has optional English subtitles. I measured the ratio to be around 1.60 - fairly close to its intended 1.66. It is another positive that there is no excessive manipulation. I believe this is the first DVD of this film ever available. The supplements include a 21 minute interview with director Andrzej Zulawski although it should not be seen before the film as it gives away pertinent story details. It is in English (no subtitles even in selected clips of the film that are used) and Zulawski is easy to understand - his English is excellent. He discusses his painful memories regarding his parents and the relationship to the elliptical narrative. There is a 16-page liner notes booklet (with photos) with a lengthy and informative essay by Daniel Bird (author of a book on Roman Polanski). I'm very grateful that Second Run have brought this intense film to the digital light. I will need to view it again soon as I was focused very heavily on the story and was barely cognoscente of the subtle style. Truly a worthy film for cinema students and those keen on the eclipsing impact of Zulawski's work - I hope we see more from Second Run. It was like opening a whole new window on film. Strongly recommended!